Verizon today announced that it is selling its cloud and managed hosting business to IBM. The American telecommunication giant announced the news just after selling 29 of its data centers to Equinix. This move from Verizon pretty much allows the US conglomerate to get out of the competitive cloud infrastructure market, which is currently dominated by Amazon, Microsoft and Google. Additionally it is worth noting that Verizon closed its public cloud service last year. Verizon started pursuing its luck in the cloud market way back in 2011 with the aqquisition of Terremark. With the acquisition of Terremark the company also got hold of some of the data centers, which was later sold to Equinix. As the part of the sale both the companies agreed to work together on number of initiatives, that involve networking and cloud services. With this deal IBM have now increased its footprint across industries like healthcare, U.S federal government, utilities and retail. The acquisition is expected to close by later this year. However, Verizon is not the first telecommunication company that has sold its data centers to IBM, back in 2015 IBM took over data centers from another famous US based telecommunication company AT&T. Unlike any other business of IBM, the cloud business is doing pretty well. However, unlike the private cloud services, IBM’s public cloud service lags behind other industry leaders such as Amazon or Microsoft. 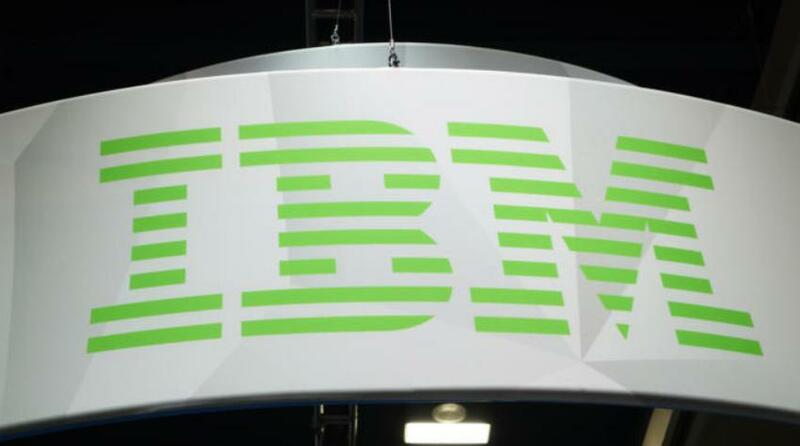 With this move IBM hopes to further strengthen its position in the private cloud sector and managed hosting space for Verizon’s consumers. On the other hand Equinix announced that it has aqquired 29 Verizon data center with the cost of US$ 3.6 billion.